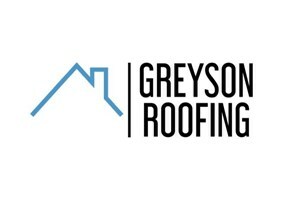 Here at Greyson Roofing we aim to provide the best possible services to all of our clients. We will come out and look at your problems and return your quote within 3 days of your call. We are a small family run business who will always look after your home as we would like ours to be treated. We have been in the roofing industry since 1954, due to this level of experience we have encountered a wide range of roofs. We cover many types of roofing works including full re roofs, repairs, flat roofs, all associated lead works, chimney repairs, firewalls and much more. Please don`t hesitate to give us a call or email to discuss any of your problems. Please take a look at our portfolio to see some of the work we have done over the years.